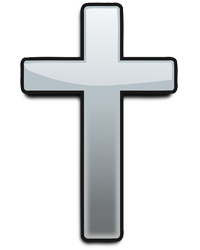 Obituary for Dolores G. 'Lorrie Kenney' Verbonitz | Stanley J. Krish Funeral Home, Inc.
Dolores G. “Lorrie Kenney” Verbonitz, 66, Altoona, passed away Tuesday afternoon at Shadyside Hileman Cancer Hospital, Pittsburgh. She was born in Altoona, daughter of the late Thomas and Gertrude (Kauffman) Kenney. Surviving are two daughters: Lorrie (Brian) and Lisa M. (Jeffrey), both of Altoona; three grandchildren: Devin (Tiffany) Buoymaster, McKayla Buoymaster and Audrey Snyder; two great-grandchildren: Brantley and Raeleigh Buoymaster; three brothers: David, Richard (Sandy) and Stephen; the nephew she raised, Ronald Kenney; many nieces and nephews; and a uncle, Sheldon Kauffman. She was preceded in death by the love of her life, John L. Taylor; a sister, Michele; and a brother, Thomas. 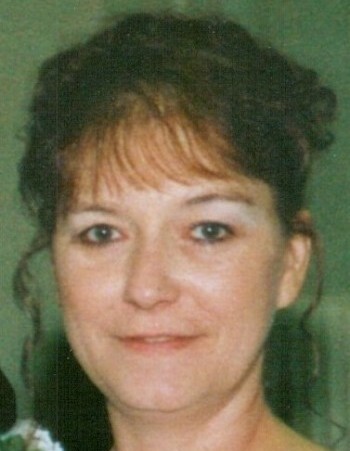 Lorrie was a Altoona Area High School graduate and attended Altoona School of Commerce. She was a sewing machine operator, employed by Puritan Sportswear and she also worked for Sheetz. She was a former member of Our Lady of Fatima Parish, Altoona, a volunteer at James L. Van Zandt Post No. 3 and was a bartender of many years. Lorrie enjoyed spending time with her daughters, grandchildren, great-grandchildren and families and friends. Friends will be received from 9 to 10 a.m. Saturday, Jan. 26, 2019, at Stanley J. Krish Funeral Home Inc., 1204 17th St., Altoona, where a funeral service outside of Mass will be held at 10 a.m. Saturday, Father Dennis Kurdziel officiating. Committal will be at Calvary Cemetery.